Super-Charged gets up close and personal with the people who have transformed this controversial drug. With personalities and backgrounds as diverse as the plant itself, the growers include a former Silicon Valley software entrepreneur; third-generation Humboldt, California, growers; a publicly traded pharmaceutical company; and the famous marijuana personality Jorge Cervantes. 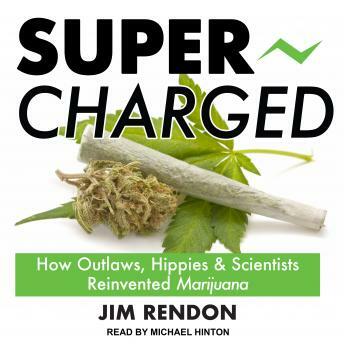 Jim Rendon takes listeners behind the scenes and into the homes and grow operations of the committed, quality-obsessed practitioners in the international underground industry responsible for creating today's super-charged cannabis.